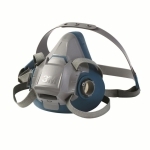 3M 501 retainer. Retainer is used to clamp 3M 5000 series pre filters on to 3M 6000 series gas filters. 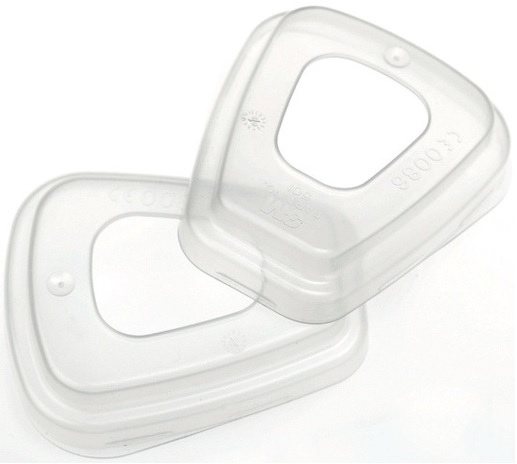 Pack of 2 pre retainers.